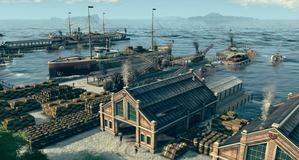 Publisher Ubisoft has announced that Blue Byte's industrial revolution-focused city-building game Anno 1800 will receive an Open Beta right before it's launch later in April. The Anno 1800 Closed Beta just wrapped up a few days ago and, if you didn't manage to gain access, you'll be able to see what Anno 1800 has to offer between April 12 and April 14, when the Open Beta takes place. 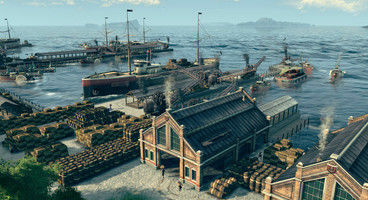 Anno 1800 tackles a period the series has yet to dabble into –that of the Industrial Revolution–, being a bit of a return to form, after it spent the past two games in futuristic settings. 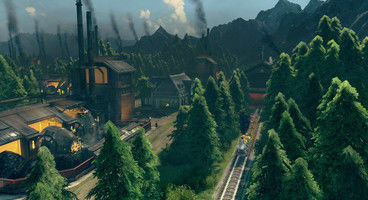 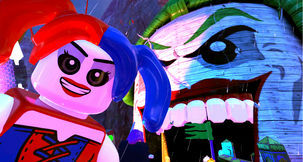 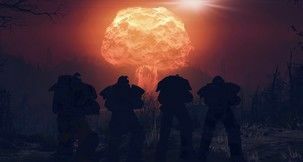 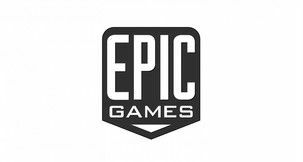 Blue Byte's city-building game will include a story-based campaign mode, sandbox, as well as multiplayer. 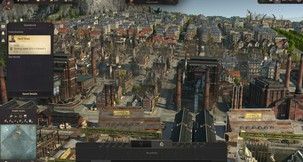 Anno 1800 will also see individual AI opponents, shippable trade goods, randomly generated maps, multi-session gameplay, items and more returning. 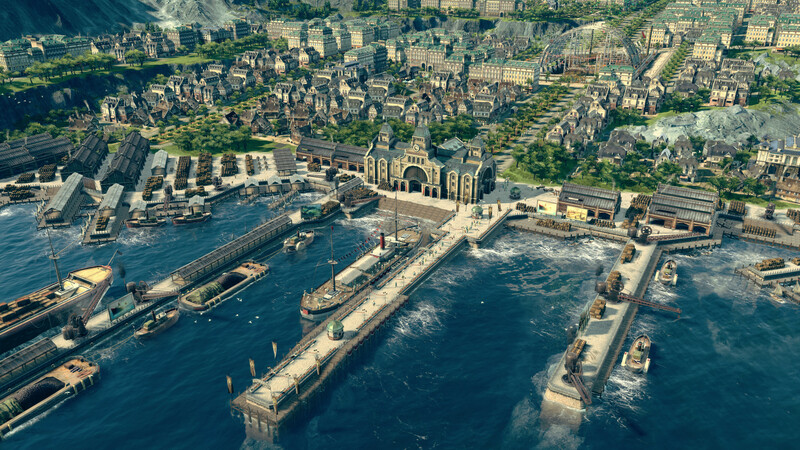 While we don't yet know just how much content the Anno 1800 Open Beta will come with, there's no real reason to skip it, especially if you're one of the fans aching for a historical setting. 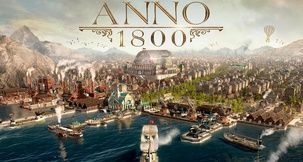 Anno 1800 is currently available for pre-order and set to launch on April 16 on PC.